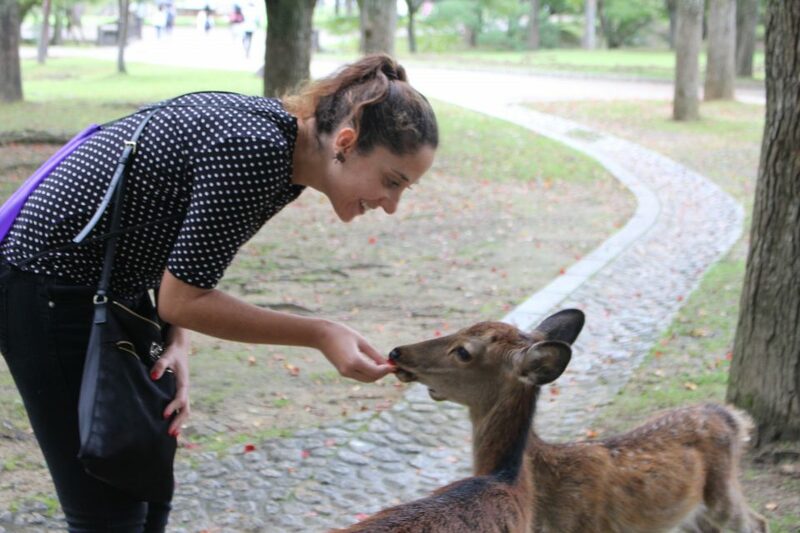 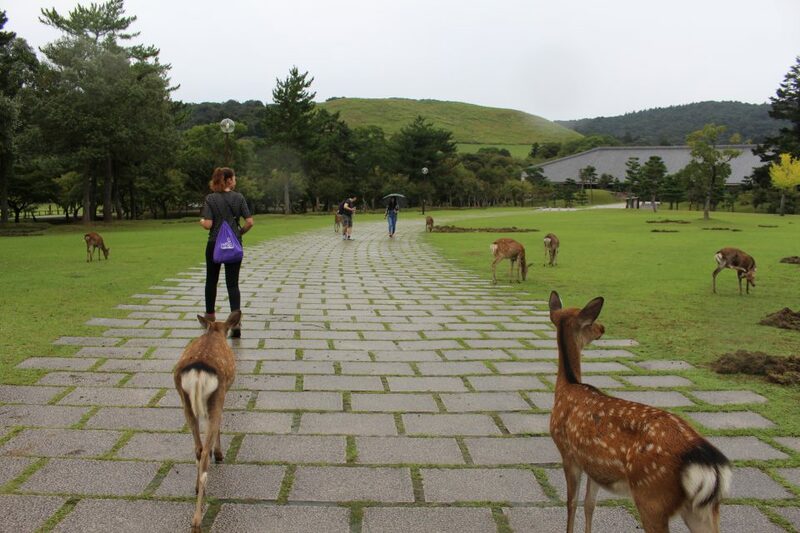 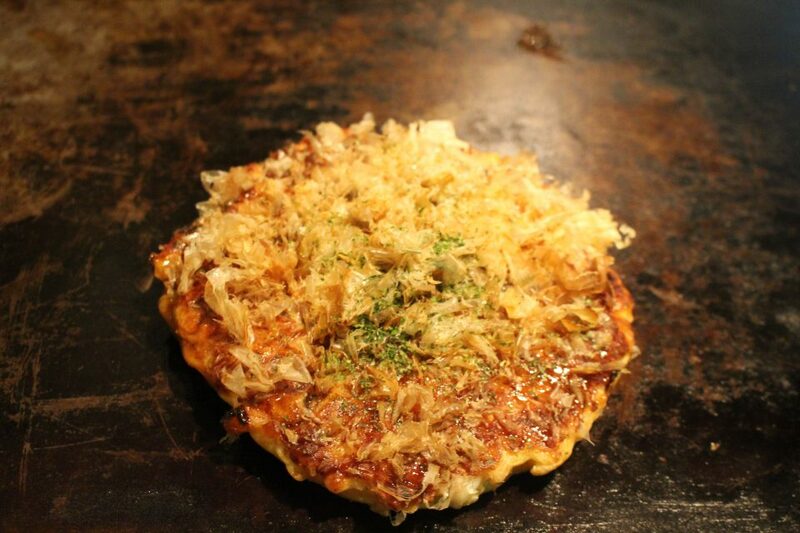 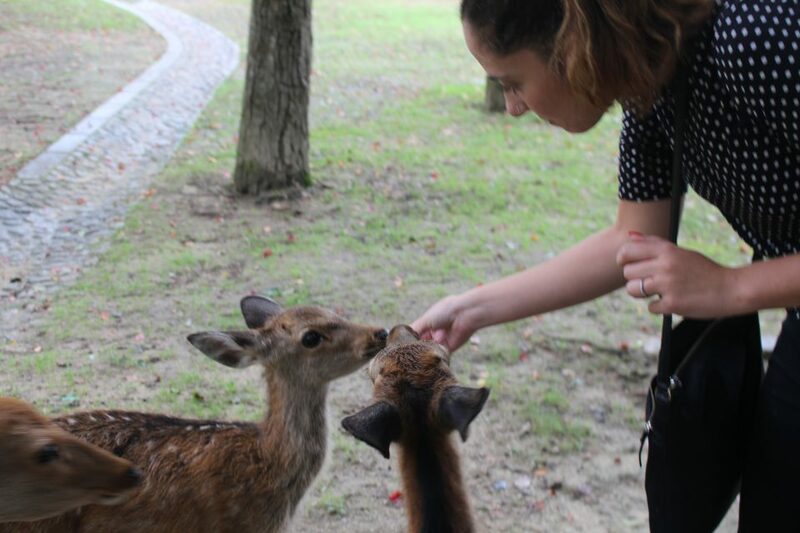 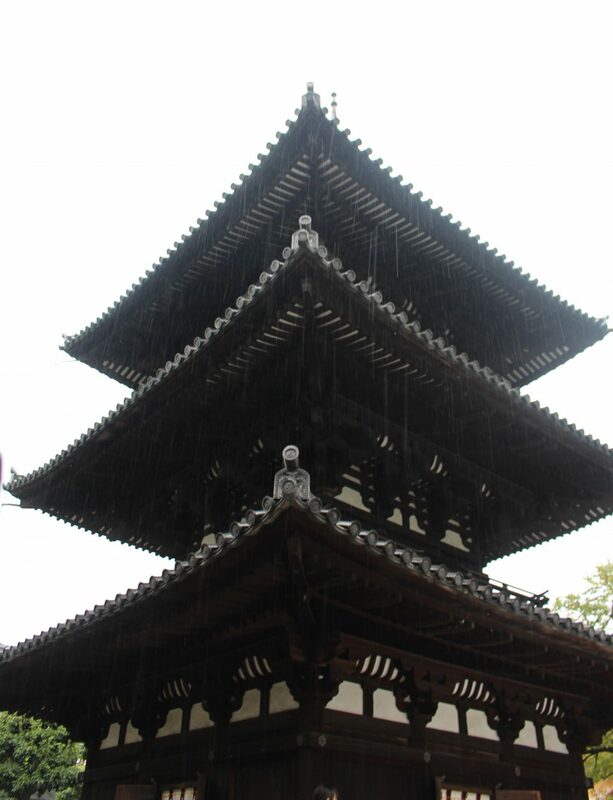 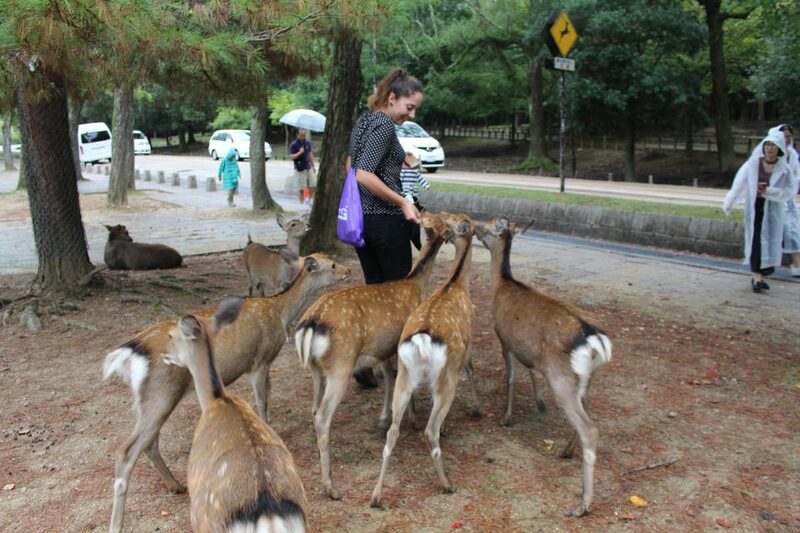 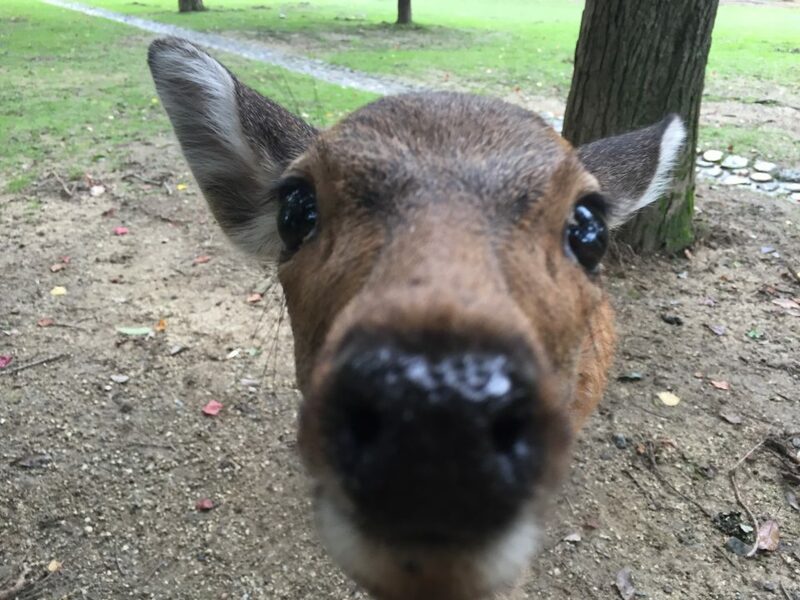 Nara used to be one of Japan’s earliest capitals, and has a large assortment of UNESCO World Heritage sites. 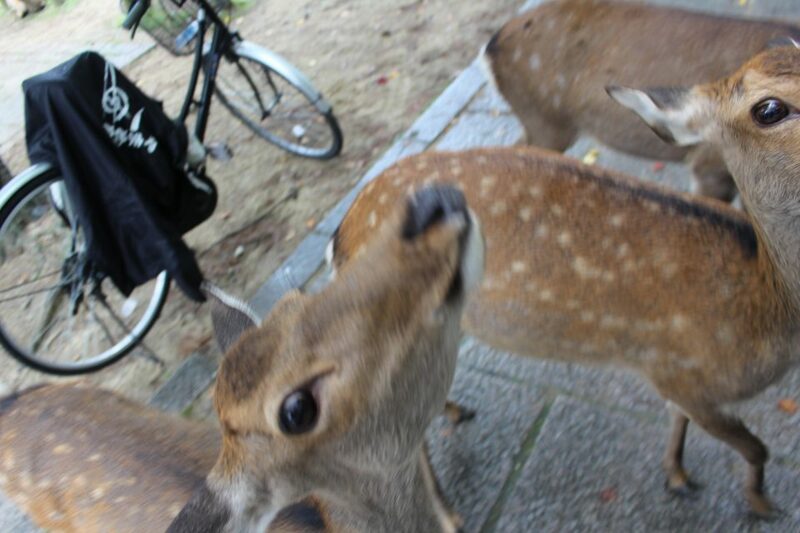 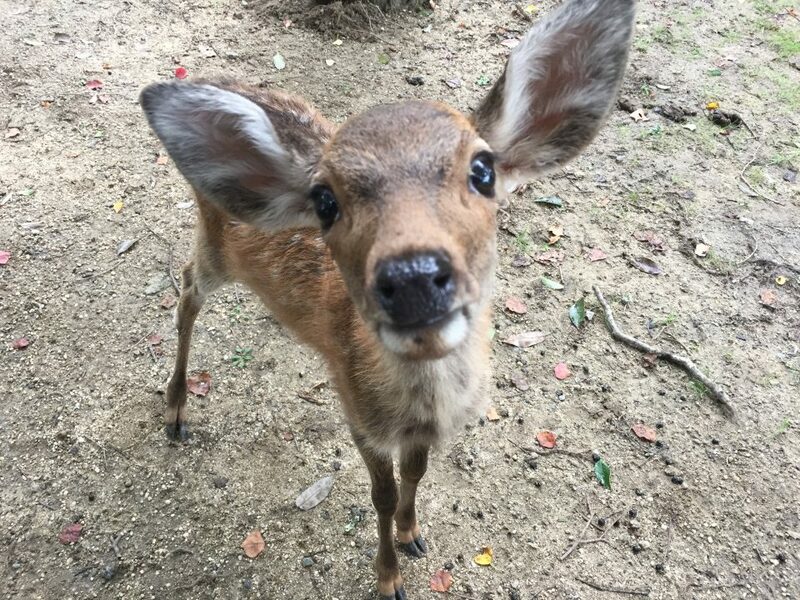 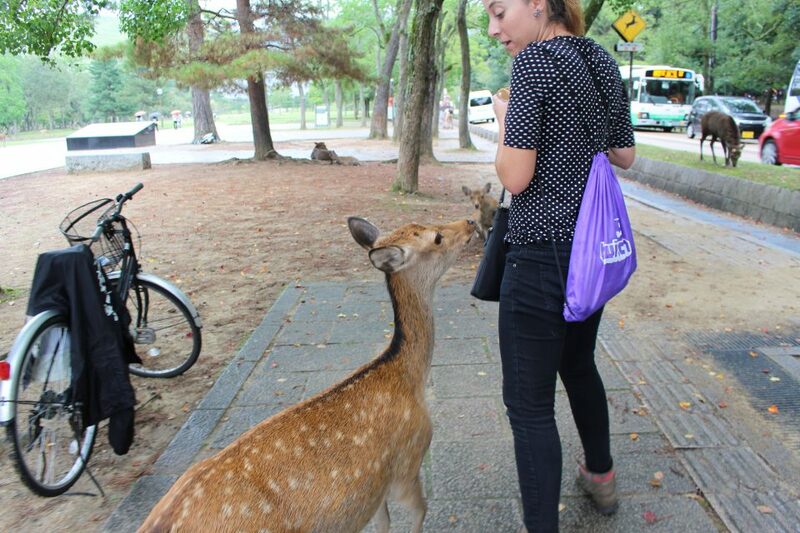 Of course, it’s also known for the deer that roam its streets. 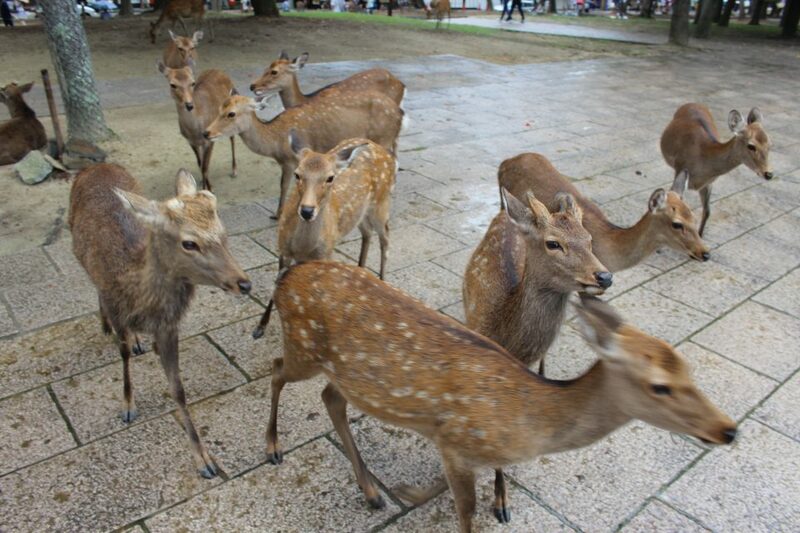 Really, hundreds of them everywhere, from temples to libraries to parking lots. 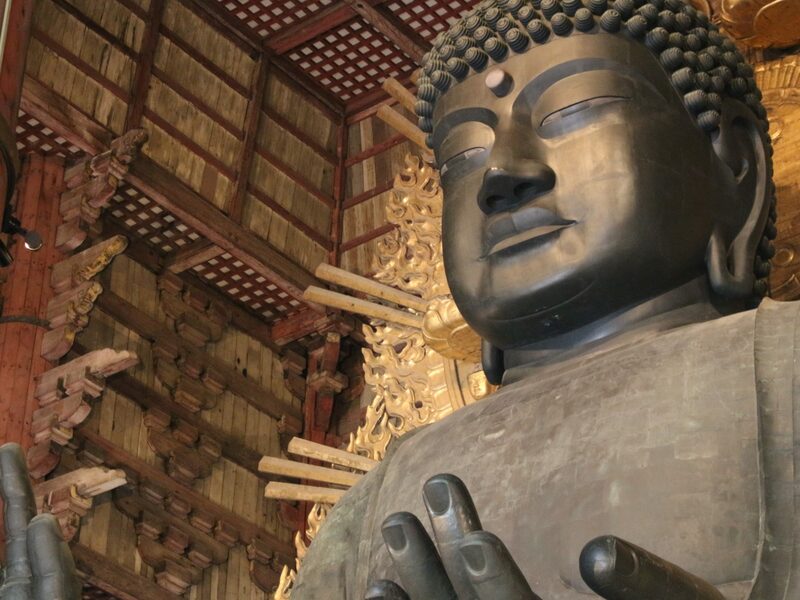 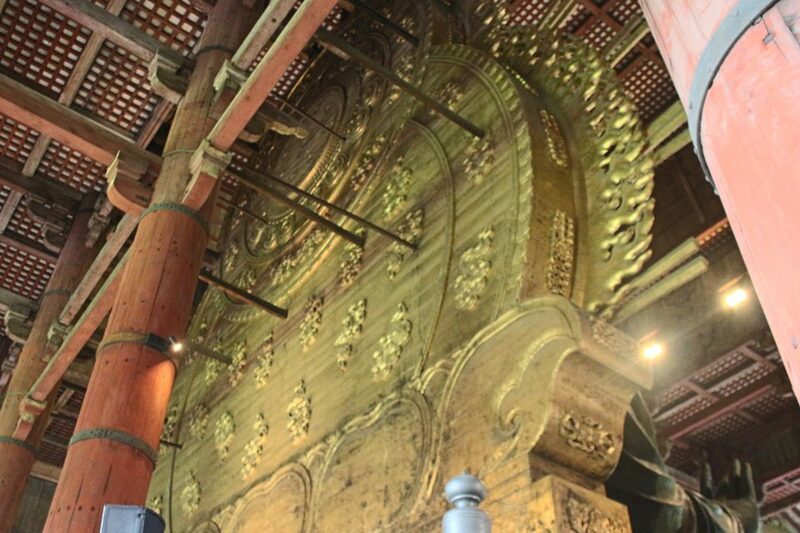 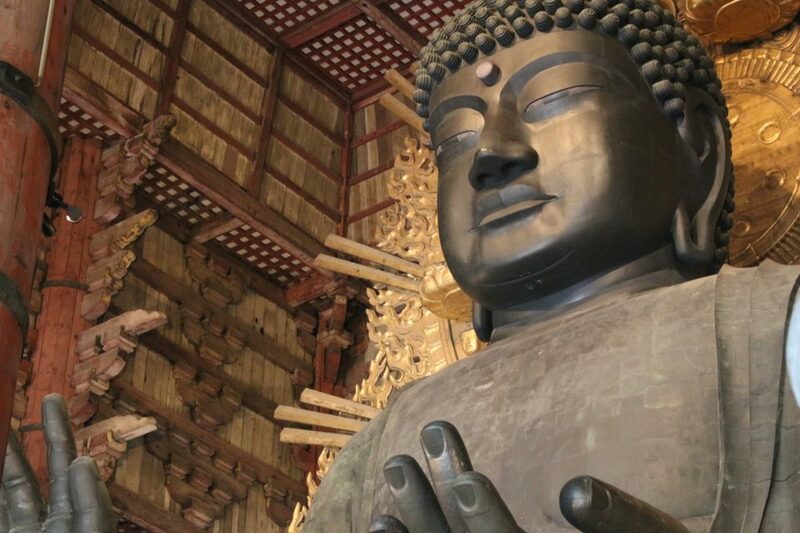 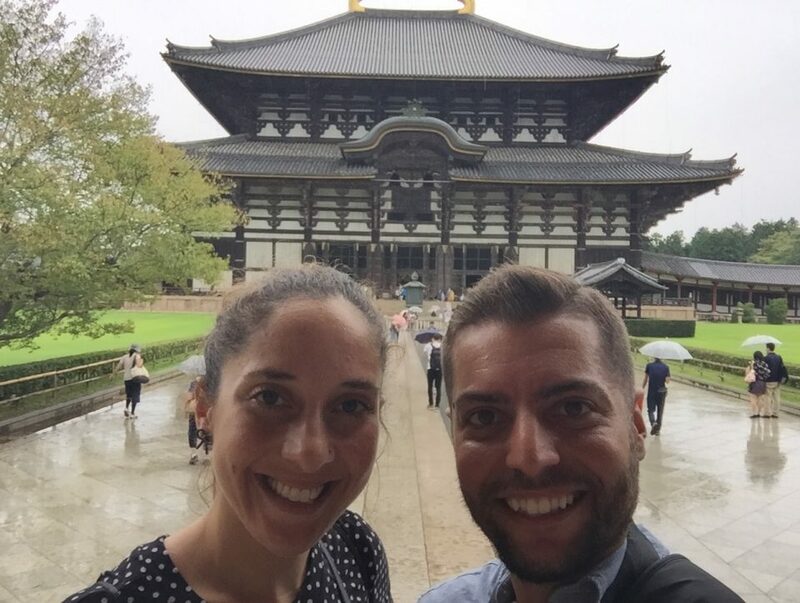 Nara is also home to the largest wooden building in the world, which houses one of the biggest Buddhas in the world. 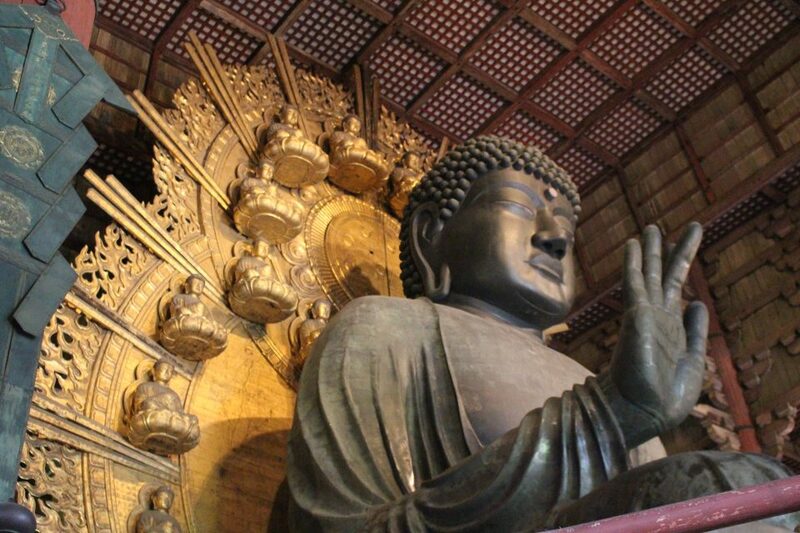 The construction of the building and the Buddha (at one point completely golden) almost bankrupted Japan. 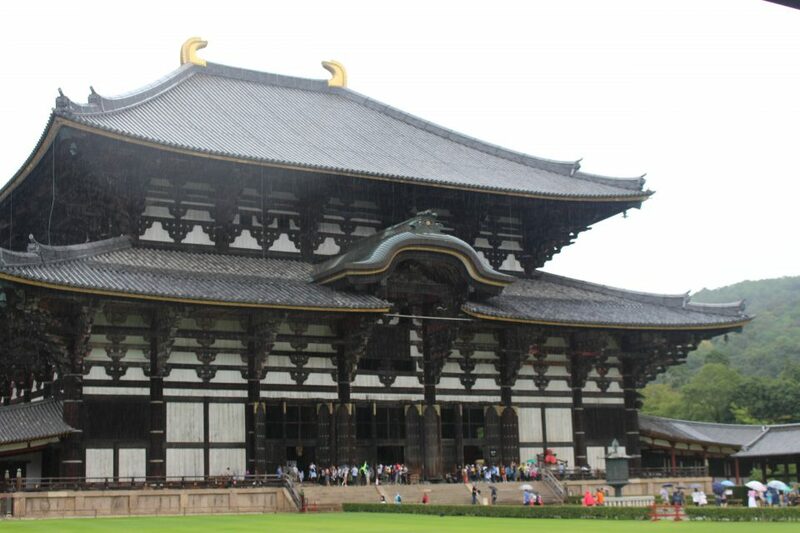 Look, the building is massive! 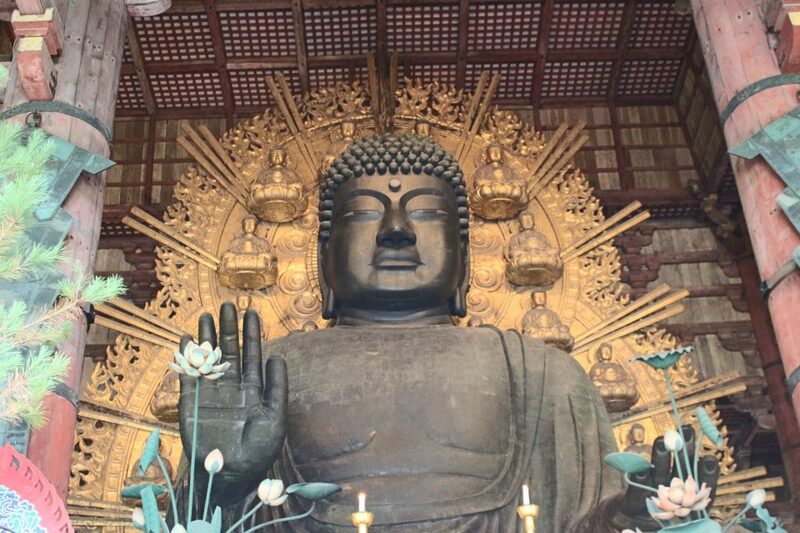 Pictures, naturally, do no justice to the size of the Buddha inside, but it was huge! 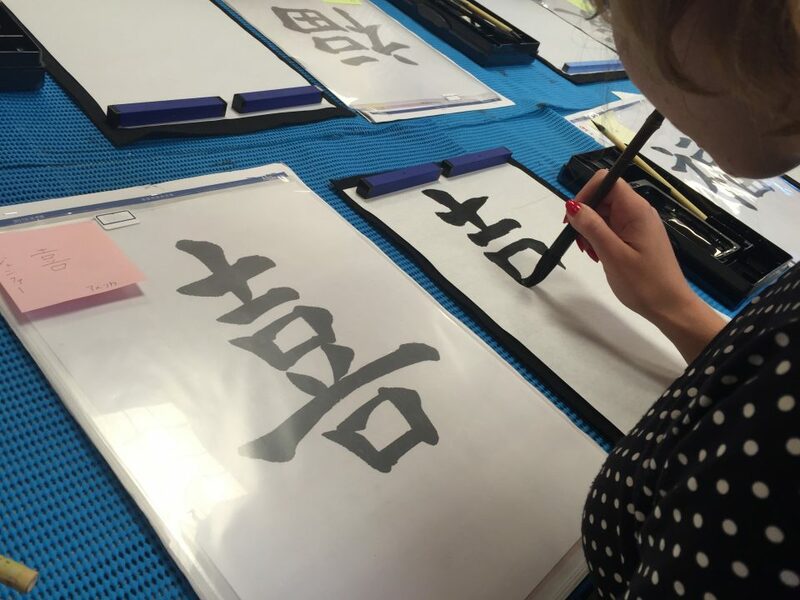 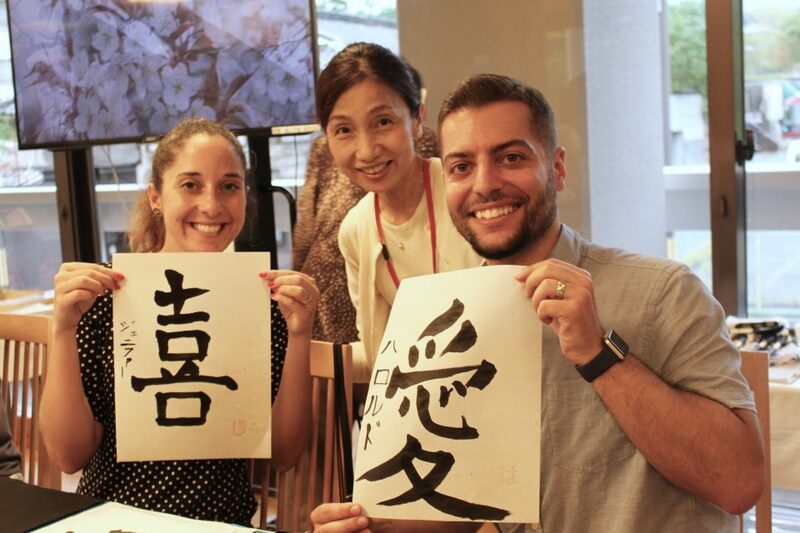 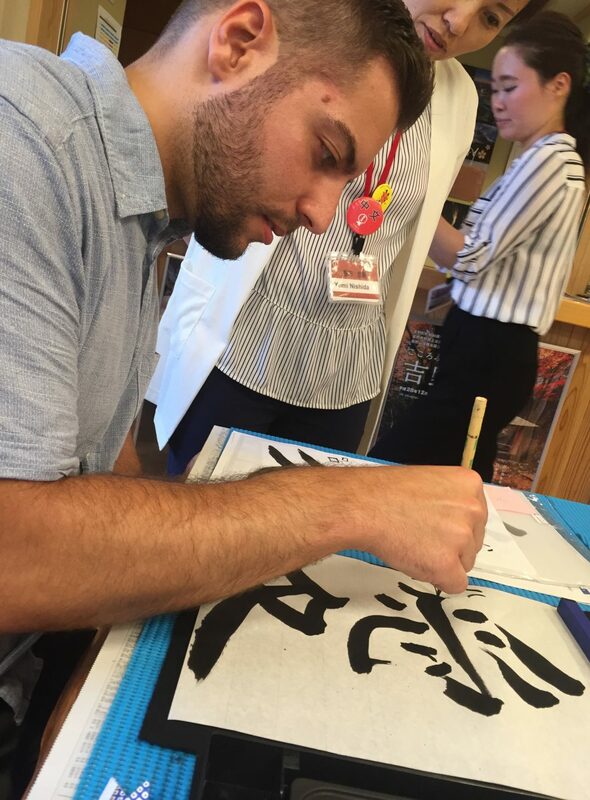 Another highlight for us in Nara was the Visitor Center and Inn, which holds caligraphy classes every Monday.